An essay by art historian and critic Colin Bailey, illustrated by Crowe's most recent paintings, sets her work in context. Then follows a chronological path through her life and work, told in her own highly individual words, but punctuated by the voices of critics. 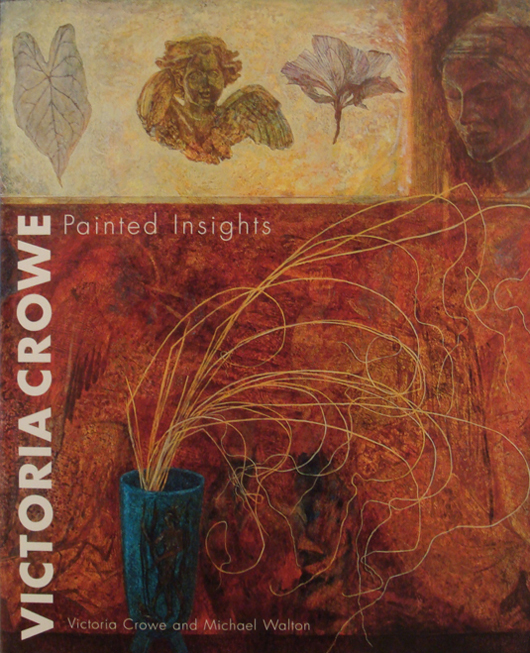 This is a personal journey spanning over thirty years, in which life events are transmuted into painted images.